Thursday for Teens – Appreciating the Village. I have been so blessed to have numerous mentors in my life. Above I am pictured with Joanna Mockler who graciously spent a year mentoring me and my friend, Lisa. 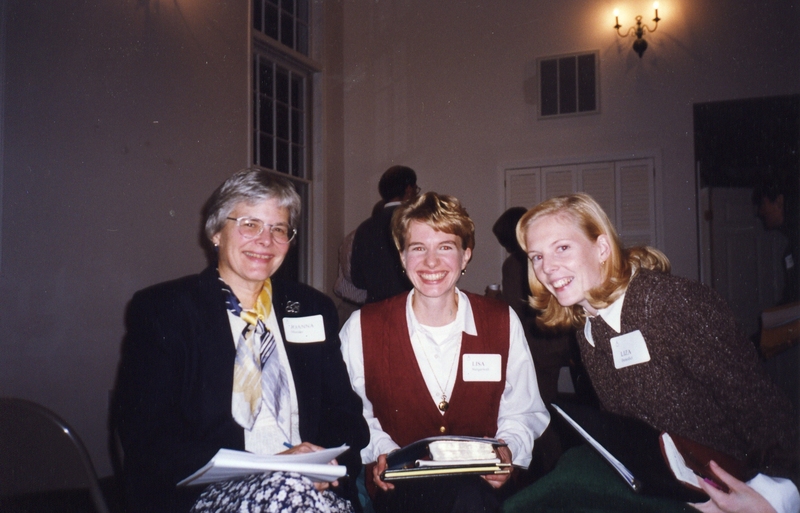 When I was a teen there were two women in the church who impacted my life in a tremendous way: Lorenda Dunham and Vonda Dahl (who now has her own blog). Appreciating how others walked with me, I chose to walk with others . . . I met Jade when she was in eighth grade. We got together at least every months for years to come. She visited us when we lived in Texas. She has dinner with us whenever we can find the space to do that in these days. 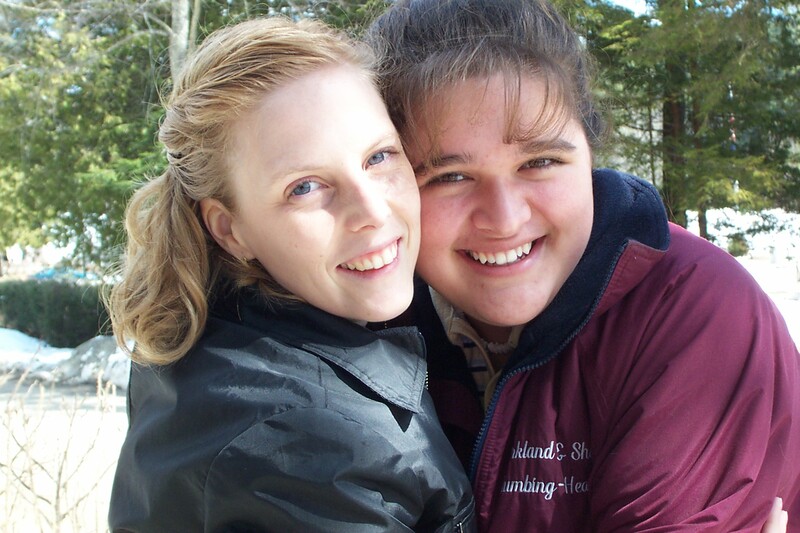 There have been a number of girls I have walked beside over the past twenty years . . . Jodi, Amy, Kara, Liz, Katie, Dana, Kathryn, Alessandra, Julie, Ali, Brittany, Sarah, Christina, Ashley, Ashley, and Meryl . . . and many others . . . and I loved the time I spent with them. I appreciated how they shared their hearts, questions, and hopes with me. Today I am looking with that connection with a whole new outlook. This week we have a teen girl in our home. My relationship with her is different. It is different because she did not choose to be with us, because she doesn’t know me, because my role in her life is different. When I found out they were setting her up Susan with a mentor, I was thrilled. Now that we are in the parenting role with a teen, I am recognizing that it does take a village. I want for her to have lots of support. And I would love for her to have a mentor. I loved having mentors. It has been a privilege playing that role in the lives of young women. Now I appreciate it from an entirely new angle. Gratitude to all mentors out there! Liza, I’m so HONORED that you mention me as a positive influence in your life. The truth is, you were so easy to love and care about. Your honest questions and heart for God were so refreshing. Love you, girl! Thank you for being an exceptional part of my world. and, it makes me really happy to know that one teen is being loved.